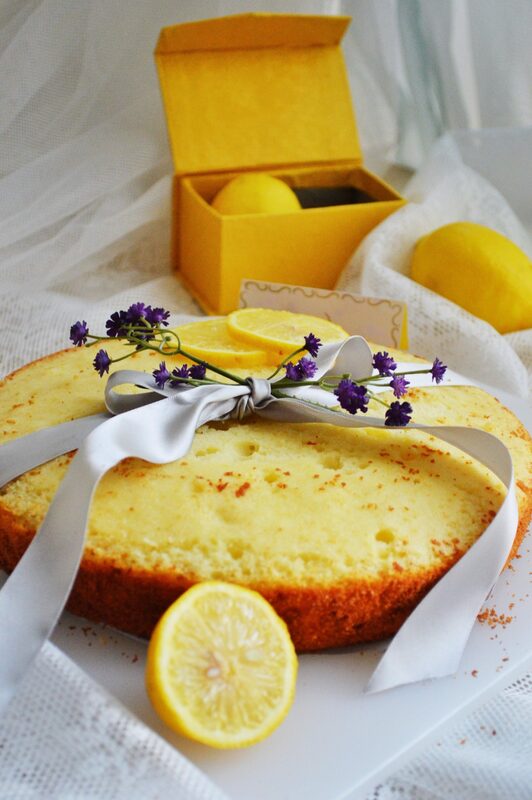 Im not a person who would go nuts for lemon cake. I didnt even think that i liked it. 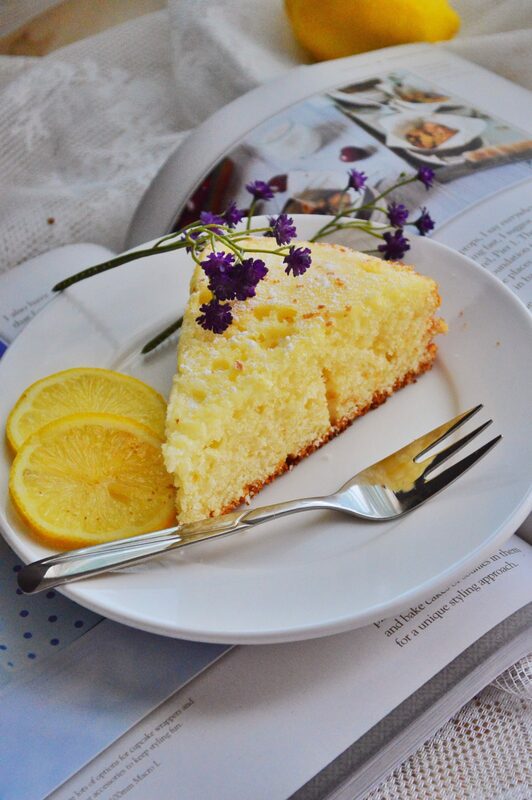 But then i was at this café a couple weeks ago, and a beautiful slice of lemon cake caught my eye. We bought and ate it within seconds. It was nice and firm with a nice royal icing type glaze of powdered sugar and lemon juice. It was simple and classic, and really damn good. 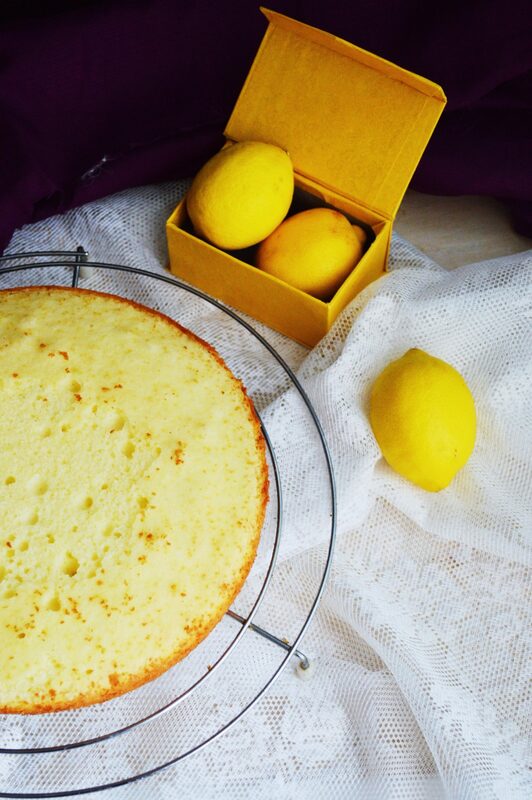 After eating that cake, i realized that i had never really made a lemon cake before. This is a really easy recipe, with no glazes and no whipping or folding. I wanted a cake that wasn’t overly sweet, so I didn’t do a lemon glaze. 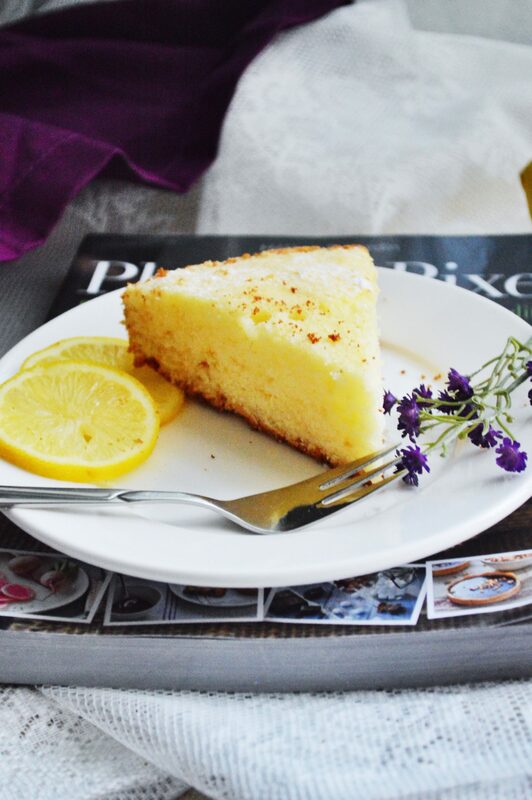 This cake has flavors of lemon, butter, good vanilla and texture that was both feathery and firm. 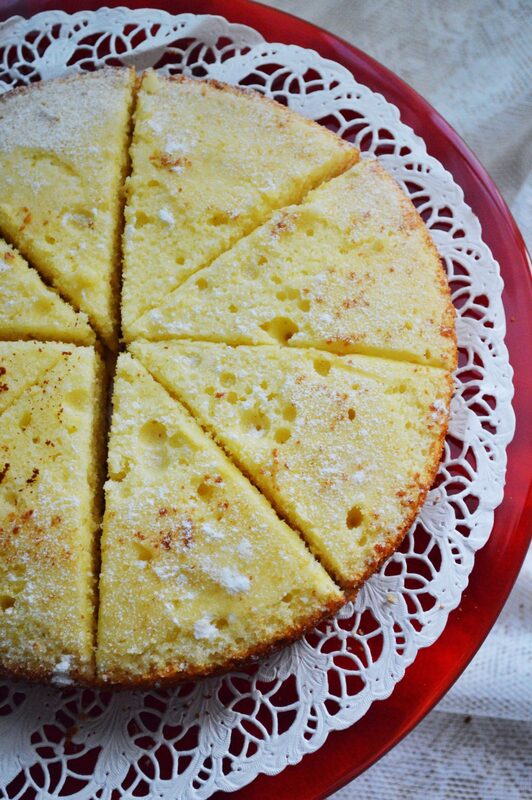 This cake is great in the morning with coffee, or at tea time and it’s also awfully good after dinner as a dessert. 🙂 Go give this recipe a try. Recipe courtesy: Sneh of cook republic. 1. Preheat oven to 180C. Grease and line the base of a deep 20cm cake pan with baking paper. 2. Beat butter, rind and sugar in a bowl until creamy and fluffy. Add eggs one at a time, beating after each addition. Sift flour over the egg mixture. Add juice and beat for a few seconds. Add milk and beat until well combined. 3. Pour in prepared tin. Tap the tin on the worktop to settle the batter. Bake in preheated oven for approximately 50-60 minutes until golden and cooked through when tested with a skewer. 4. Stand cake for 5 minutes, then turn onto a cake plate or wire rack and cool completely. Sprinkle powdered sugar all over the cake. Preheat oven to 180C. Grease and line the base of a deep 20cm cake pan with baking paper. Beat butter, rind and sugar in a bowl until creamy and fluffy. Add eggs one at a time, beating after each addition. Sift flour over the egg mixture. Add juice and beat for a few seconds. Add milk and beat until well combined. Pour in prepared tin. Tap the tin on the worktop to settle the batter. Bake in preheated oven for approximately 50-60 minutes until golden and cooked through when tested with a skewer. Stand cake for 5 minutes, then turn onto a cake plate or wire rack and cool completely. Sprinkle powdered sugar all over the cake. ✔️Make sure your cake is completely cooled before adding your powdered sugar. ✔️This cake will last several days but you may have to add a little more powdered sugar on the top, if you like, each day. ✔️Do not over mix the batter or else the cake would become hard. ✔️If you don’t have self raising flour you can make it at home simply by mixing 1 1/2 cup all purpose flour with 2 1/4 tsp baking powder and 3/4 tsp of salt. You are an amazing photographer Sadia! This cake is beautiful, and I love that isn’t difficult to put together. Happy FF! Hey Serena, y cant i open your blog? It says its protected. Hmmmmm….try going to http://www.rusticplate.com. I know ‘the rustic plate,’ which I also own is protected, but not ‘rustic plate.’ Let me know if you can access it. otherwise, I’ll have a puzzle on my hands. Thanks for the heads up, Sadia. Sadia your photography is absolutely awesome, I know your food is too, but i am so bedazzled how some of you make food photography look so utterly wonderful, it is art isnt it? You seem to know exactly how to dress it up I just don’t have that knack. 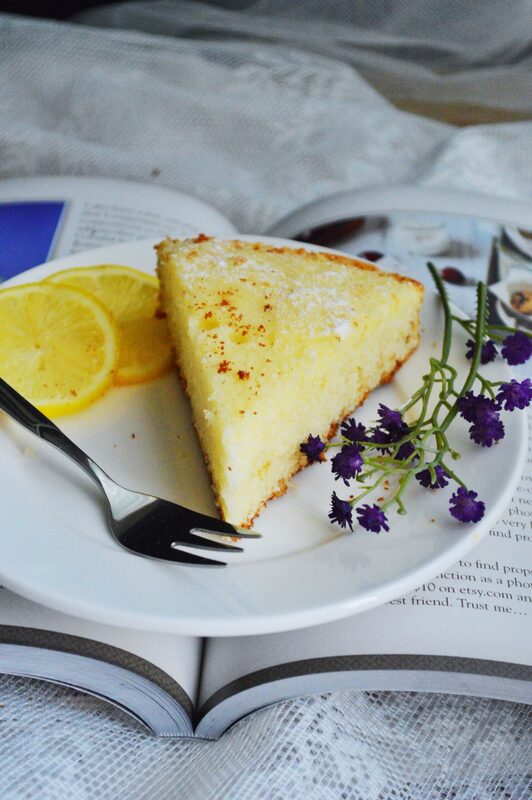 This cake looks delicious, the kind that is refreshing and wont make you feel sick LOL, I normally go for the ones that make me waddle afterwards that I am so full up. 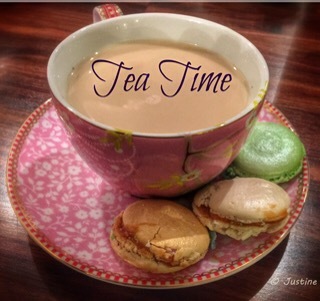 Thank you for bringing this to tea time, really lovely and perfect to go with a cuppa! 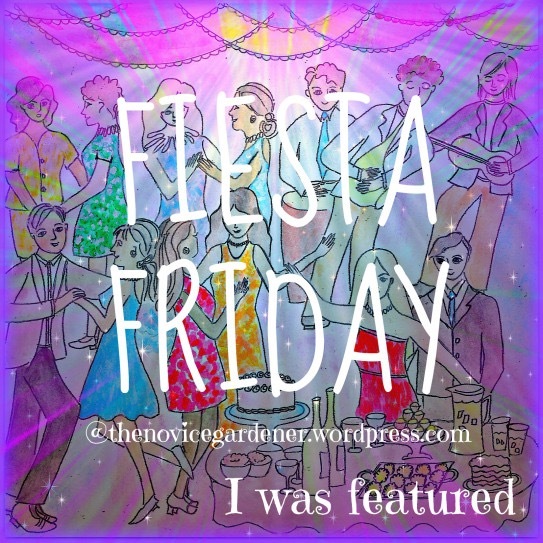 Enjoy partying at Fiesta Friday woohoo, Number 50!!! Awww you are soo sweet Justine. Thanks! 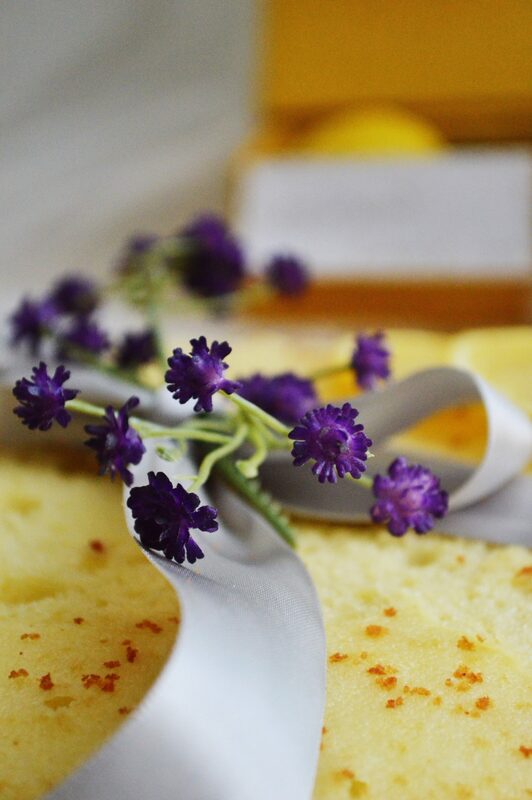 Actually i love the food styling part more than the cooking and photographing, hehe! But nowadays its kinda difficult for me to do proper styling for my dishes coz of my 3 month old baby. 🙂 i try my best. Hehe! Actually i had prepared few posts before delivery itself. Nowadays i make the dish day before at night and take pics the next day during day time. Cant do both together. Yeah thats true. With warm foods i try to click the same day itself with minimum food styling to finish off work soon. I use the app snapseed for editing. Its really nice. Wow Sadia! 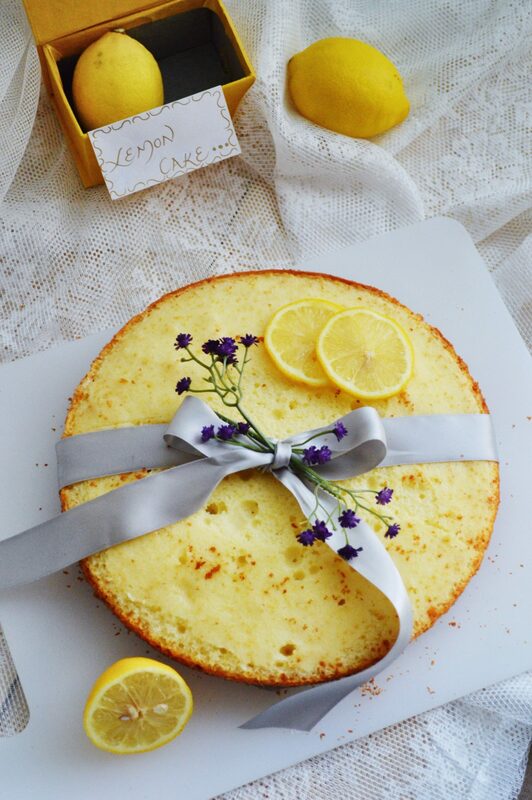 Love your lemon cake, I do happen to like lemon cake myself as it is not too sweet, light and airy, and that’s exactly what yours portrays. Your photos are spectacular, just love how you style it and put it all together, a bit of the purple flowers thrown in brings it all together. Well done (again)! 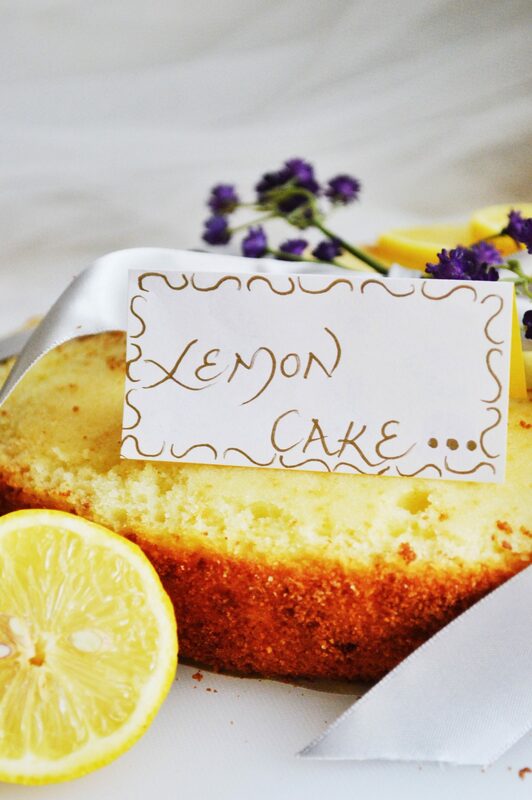 I love lemon in lots of things and cake is definitely one of them. I am not a huge sweet tooth so the citrus is a great way for me to enjoy sweeter things that work to my palette a bit better. The photographs are beautiful and it sounds a nice easy cake to make as well. Reblogged this on SyedQ8's Blog. Khoobsoorat is the word Sadia! Gorgeous! Wow! That’s a stunner! Lovely clicks! a fab cake..on my ‘to try’ list. I’ve pinned this one. 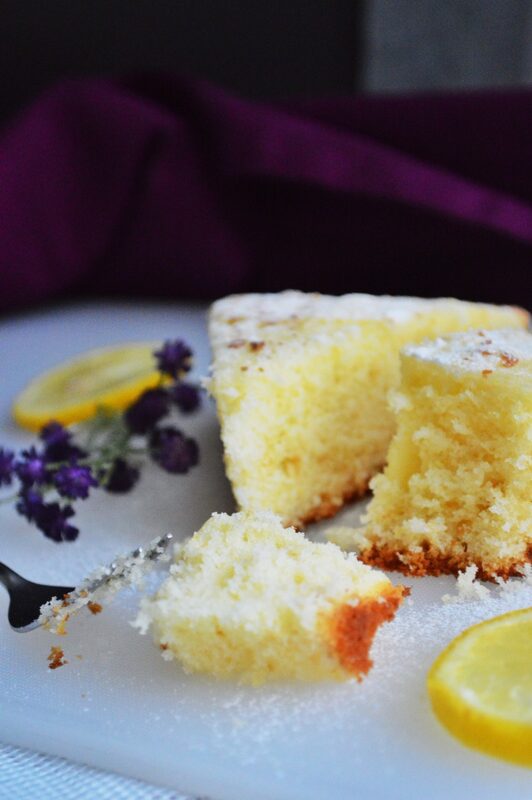 I’m not much of a “dessert” person but my son loves lemon cake (and any kind of cake). What lovely pictures as well. Great post. 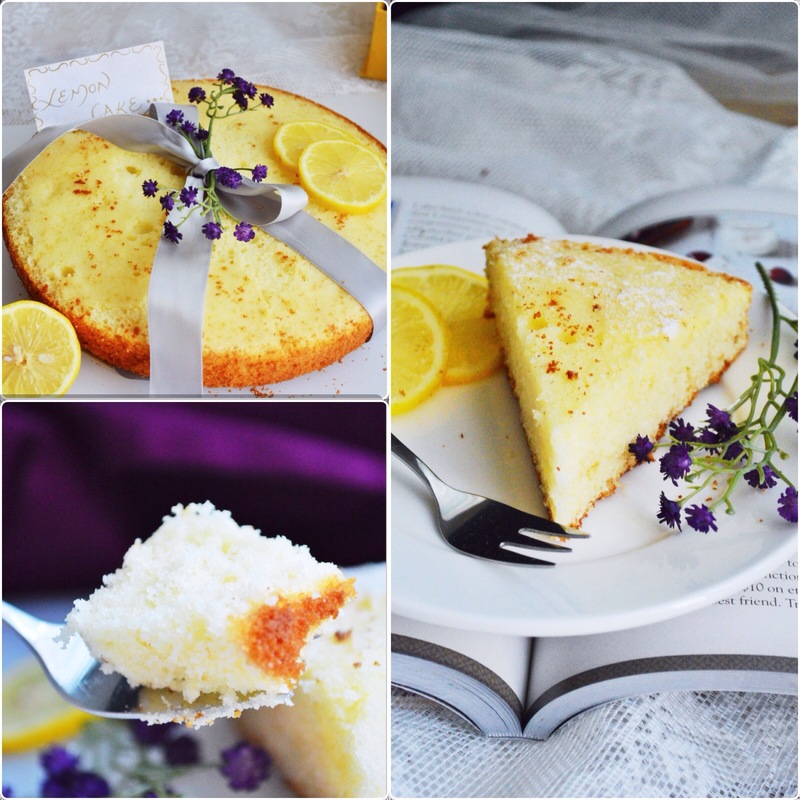 Absolutely gorgeous Lemon Cake, Sadia 🙂 The pictures are beautiful! Mmmmm… My favorite aroma. That of a cake baking in the oven. Yummmm…. Thanks Naina! 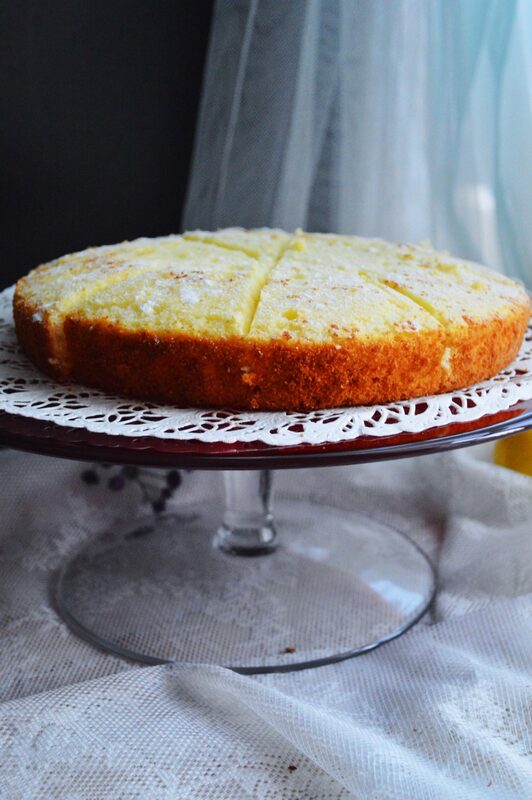 If you didn’t make lemon cake before you should definitely try making it, its really nice. amazing cake mashalla and ur blog took my breath away !! 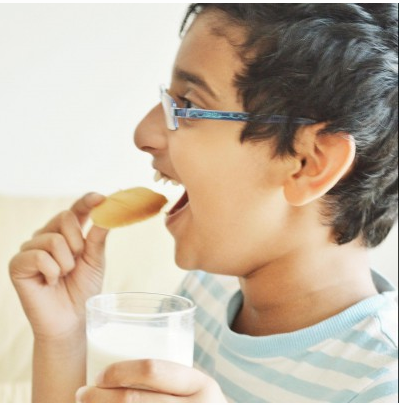 I am new here and just started blogging on https://foodiesmemories.wordpress.com/ and would like to see u there….i really loved ur food and styling and photography as well.. well done sister ! 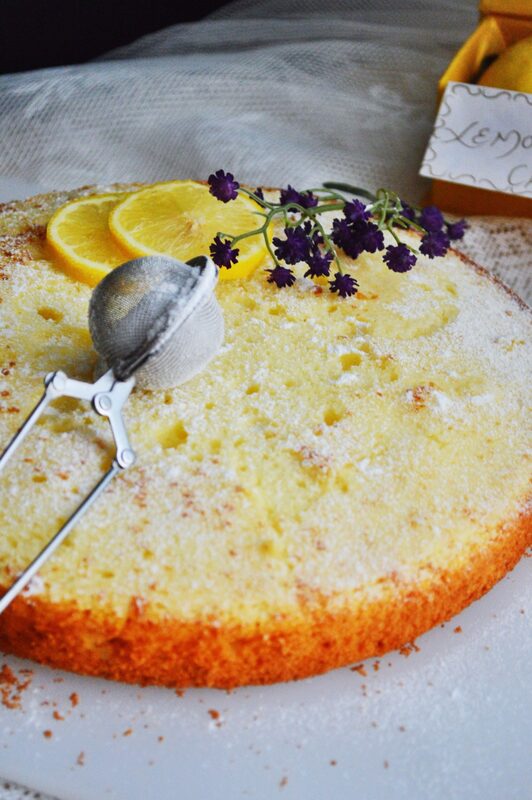 I am someone who does go crazy for lemon cake and this one looks divine! Sosimple too. Love it. What a vibrant beautiful cake to to bring some life and an sparkle into these dismal grey January days over here! Looks fabulous! Btw Afra, is your blog deactivated? I cant open it. Beautiful photos and the cake looks delightful, can’t wait to try it. I just realized that I’m not getting your posts in my reader…. SO frustrating!!! I’m going to unsubscribe and resubscribe! Hope that works. I know! That is really irritating. It happens for me too with some blogs.